A prominent member of the Vulcan Science Academy, T’Pol is assigned to Enterprise as its science officer in exchange for the use of the Vulcan database. 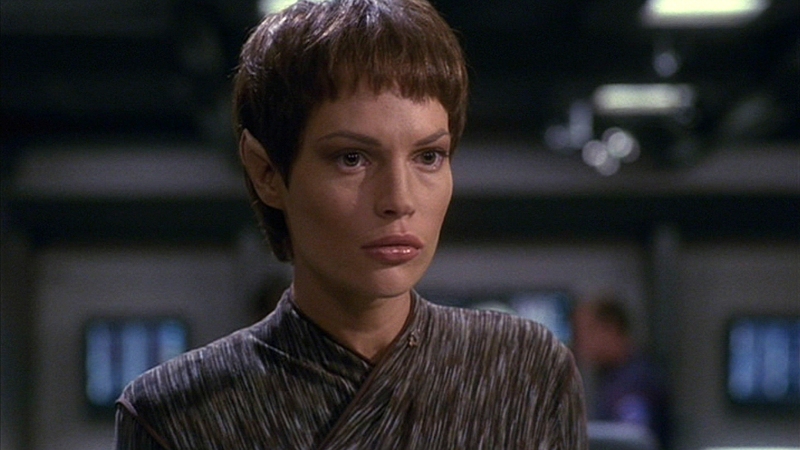 T’Pol’s initial position onboard is that of a critical observer and guide to the naïve crew. Despite not holding a Starfleet commission, her Vulcan rank positions her as the ship’s first officer.